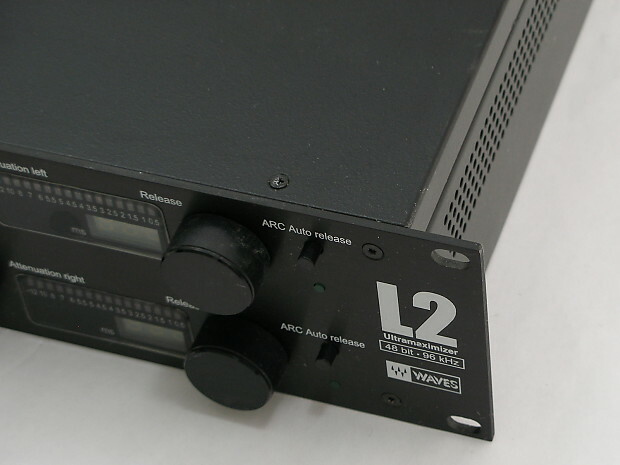 Here's a Waves L2 UltraMaximizer in very good condition. 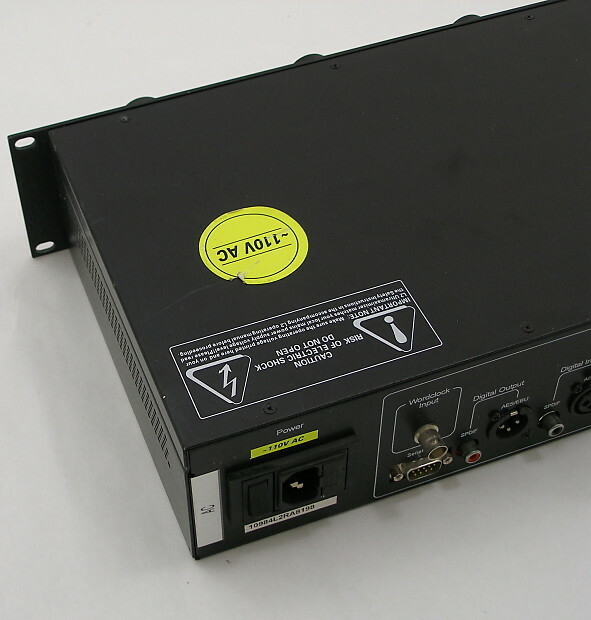 This is the hardware version of their venerable L2 plug-in in a 2 RU package. 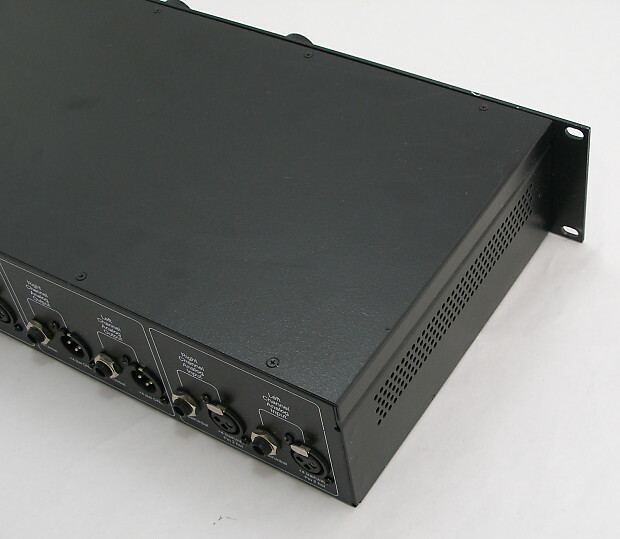 Simply put, this unit has the amazing ability to limit only the frequencies that overshoot the threshold, while offering excellent A/D & D/A plus bitrate conversion and IDR. 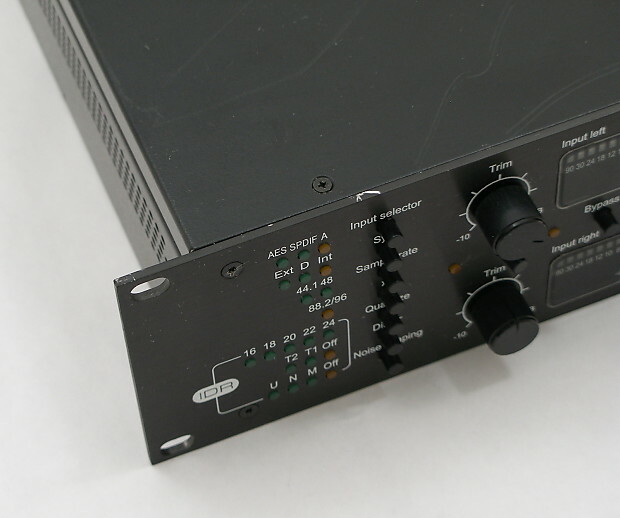 I/O is stereo analog on 1/4" and XLR, plus S/Pdif and AES/EBU. Condition is evident in the photos; a little bit of rack rash. Works perfectly. Ships wrapped in bubblewrap in a cardboard carton. Includes the original manual and a new power cable. Search Sound On Sound magazine for a very comprehensive review. Will ship with tracking to the listed regions. To negotiate shipping rates to other locations, please send me a message. Defective returns only, within 14 days. Buyer pays return freight.